Doorways provides treatment for OCD and anxiety disorders for teens and young adults in Phoenix, Arizona. Our specially trained therapists have the experience and skills to help a young person release the grip that OCD and anxiety has on their lives. We always offer a free consultation to parents and caregivers who have a teen struggling with OCD and anxiety. Call us at 602-997-2880 to schedule an appointment with a caring, confidential, teen counselor. Obsessive Compulsive Disorder (OCD) is a brain disorder that affects a person’s behavior. As the name implies, it involves both obsessions and compulsions. People that are diagnosed with OCD exhibit symptoms of severe anxiety and are often unable to lead healthy, productive lives. There are two parts to OCD: obsessions and compulsions. While the two are related to each other, they are identified by different symptoms. An obsession is a thought, impulse, urge, or image that repeats frequently in a person’s mind. Those who are afflicted with obsession believe that these thoughts are outside of their control. In many cases, they don’t want the recurring thought and find that it doesn’t make any sense. The obsession leads to severe anxiety. 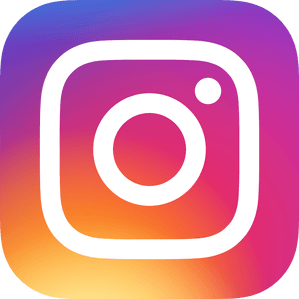 An obsession takes time away from many of the enjoyments and responsibilities of life because it consumes so much attention. A compulsion is a behavior that a person uses in an attempt to eliminate the obsession. You can think of it as a behavioral response to anxiety. People who are diagnosed with OCD know that responding to their obsession with a compulsion is only a temporary solution, but they think it’s better than no solution at all. The compulsion effectively becomes their escape hatch, even if they realize that the escape isn’t permanent. Another way that people with OCD use a compulsion is to avoid getting into a situation that might trigger an obsession. That’s also why OCD consumes an inordinate amount of a person’s time. The key difference to discerning the difference between a well-disciplined person with good habits and someone afflicted with OCD is the desire and the time required to complete the compulsive behaviors. Those who have OCD would rather not perform the compulsion, whereas the healthy person who performs repetitive tasks as a matter of habit enjoys the routine and it doesn’t occupy multiple hours a day or keep them from doing things they want or need to do. That’s a key distinction when diagnosing someone with OCD. Although OCD manifests itself in various ways from person to person, there are some common symptoms that characterize people who have it. Here are some examples. There was a time when OCD was considered very difficult to treat. However, thanks to recent advances in the field of Cognitive-Behavioral Therapy (CBT), the disorder is considered to be very treatable. At Doorways we provide a variety of programs to help treat OCD including individual counseling and OCD IOP programs. Exposure and Response Prevention (ERP), sometimes called “exposure therapy” has improved the therapeutic management of OCD. It’s a very proactive approach to the disorder that requires less time than psychoanalysis and other so-called “talk therapies.” Current research indicates that it’s the most effective treatment for OCD. One variation of ERP is called “imaginal exposure.” It’s not only used to treat OCD but also a variety of other disorders such anxiety disorder and OC Spectrum Disorders. The process involves the using short stories related to the patient’s obsessions. The stories are placed on audio media and used as in ERP therapy to expose the patient to obsessive thoughts. Imaginal therapy is especially useful for thoughts that can’t be acted out (such as those that involve killing someone or molesting a child). It’s a treatment that’s been demonstrated to reduce the magnitude and frequency of obsessive thoughts. Mindfulness-Based Cognitive-Behavioral Therapy is another approach that is different in that it’s an attempt to encourage the patient to willingly accept the uncomfortable obsessive thoughts and not respond with compulsive behavior. The underlying rationale behind Mindfulness-Based CBT is that the overwhelming concern that the thoughts are wrong is the problem, and not necessarily the thoughts themselves. 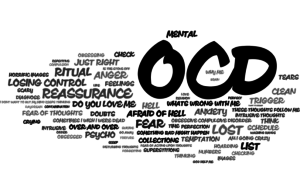 Individual Therapy: For those who are afflicted with OCD, there are many specific opportunities to get treatment. Individual therapy exists for those who are willing to seek professional help. OCD is a devastating mental health disorder. 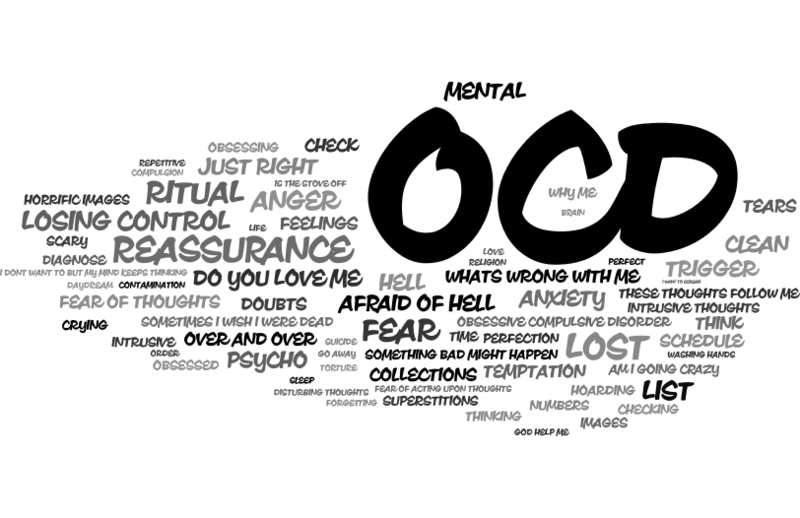 People who have OCD suffer from recurring, unwanted thoughts that lead to severe anxiety. They attempt to cope with their obsession by engaging in some type of unnecessary, often bizarre, repetitive behavior. OCD affects people in such a way that it takes time away from the finer things in life as well as certain responsibilities. Fortunately, there is treatment available to those who realize that it’s a problem and are willing to do something about it. At Doorways, we treat adolescents and young adults for OCD. We have a variety of different programs and methods for treating OCD including our Intensive Outpatient Programs for OCD, as well as individual programs. If you know of a young person who may have OCD and needs help, call us at 602-997-2880 for a complimentary consultation.